Once upon a time a fine grower was looking for the best Rainbow Kush in the world. He tried seeds from severe continents, he even looked somewhere over the rainbow. All the Rainbow Kush seeds he planted where different and not quite his taste. Suddenly the grower asked himself why he didn’t went to Amsterdam. The grower found out that everything he heard about Rainbow Kush seeds are true: Rainbow Kush has characteristics found within the strain. The smell is amazing, the taste is even better. 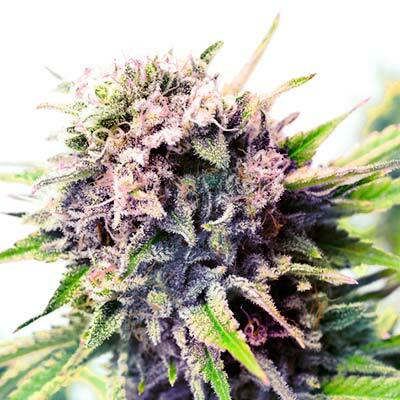 Rainbow Kush has the flavor of coffee and pine, with an spicy aftertaste after smoking. When he finished smoking Rainbow Kush for the first time, the grower immediately rolled another one. Rainbow Kush is a blend of the legendary Master Kush, famous Hindu Kush and Montel’s Pride. It’s indica-dominant. The THC level of this great strain is up to 18%, which makes Rainbow Kush perfect as medical marijuana for treatment of anxiety, chronic pain, stress, depression, fatigue, nausea, and muscle spasms. After a Rainbow Kush smoke you can sit back and enjoy the full body high, our grower discovered. He made sure to clear out his schedule before smoking. The grower loves to plant, harvest and eventually smoke his own Rainbow Kush strain. He yielded up to 750 grams per plant, which reached a height of 150 centimeters when grown outdoors. Growing Rainbow Kush is easy, he said. Our amazing Rainbow Kush seeds are known all over the world. Rainbow Kush is one of the most popular cannabis seeds because of the range in differences. The plant has an interesting coloring on it’s buds and leaves, which are covered in green, purple, brown, blue and yellow. Did you know the colors even change during the plants flowering period? 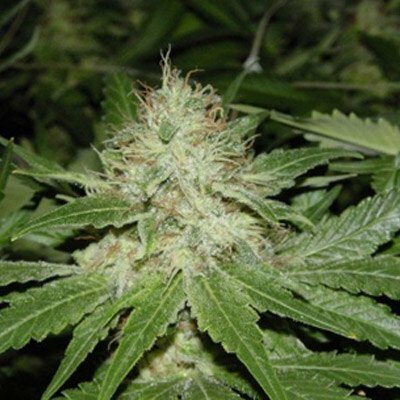 Rainbow Kush Feminized is world famous for it’s colors, the pine taste and the amazing smell. 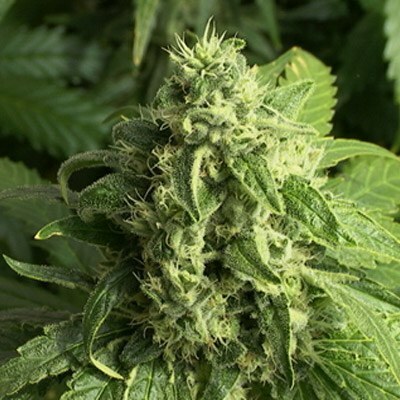 Rainbow Kush Feminized is a mix between Master Kush and Hindu Kush and is developed by experienced Dutch growers. Smoke it, experience the rainbow and you will kiss the sun after each puff you get of it. It’s the most colorful strain ever invented in looks and flavour.